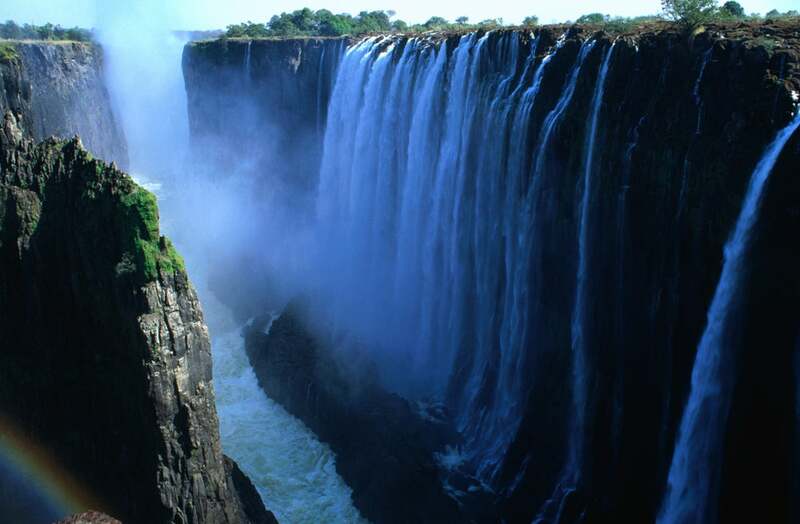 1 of 13 · Victoria Falls. 2 of 13 · Victoria Falls. Southern carmine bee-eaters in South Luangwa National Park. 3 of 13 · Victoria Falls. Lioness and cub in Kafue National Park. 4 of 13 · Victoria Falls. 5 of 13 · Victoria Falls. Straw-colored fruit bat in Kasanka National Park. 6 of 13 · Victoria Falls. Newborn elephant in South Luangwa National Park. 7 of 13 · Victoria Falls. 8 of 13 · Victoria Falls. 9 of 13 · Victoria Falls. Family group of elephants in South Luangwa National Park. 10 of 13 · Victoria Falls. Oribi in Liuwa Plain National Park. 11 of 13 · Victoria Falls. 12 of 13 · Victoria Falls. 13 of 13 · Victoria Falls.